Single-Source Project Management | E.E. Reed Construction, L.P.
E.E. Reed’s project-management philosophy is built upon single-source responsibility. 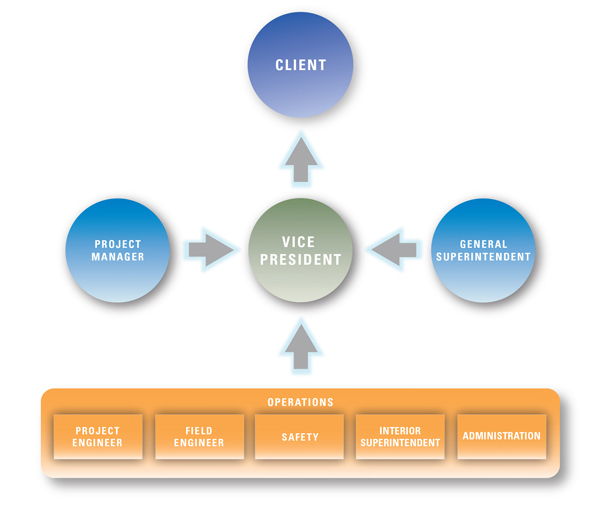 A highly experienced vice president of our company will oversee every facet for your project from conception to completion, remaining your primary point of contact throughout the project’s duration.